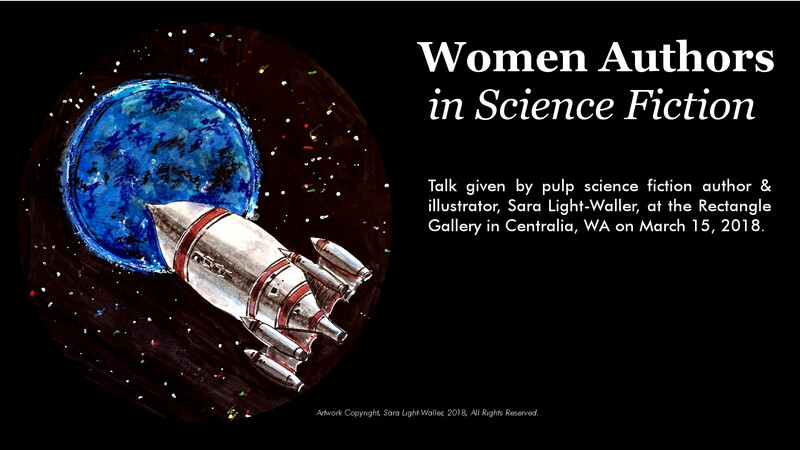 Earlier this month I did a talk called, The Women of Science Fiction from the Golden Age to the current day. Specifically, I spoke about C.L. Moore, Judith Merril, Anne McCaffrey and Kage Baker all of whom where great inspirations to me. I hope that some of the folks who wanted to be there and missed it will enjoy the replay. Another plus for listening after the fact is that it’s easier to read the slides. 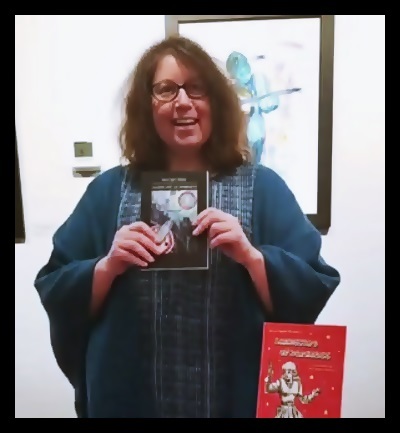 Click here to listen to the talk over at Lucina Press.